119 piste(s) Chants de Noel sur 121 MusicStore, en MP3 HD et sans DRM. 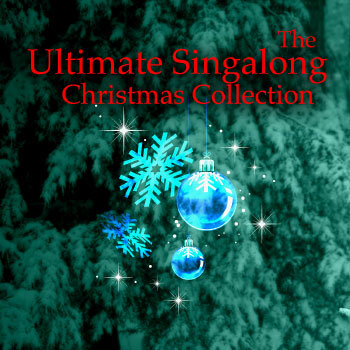 Listen and download the album The Ultimate Singalong Christmas Collection – Double album from The Merry Christmas Players. 119 track(s) Chants de Noel on 121MusicStore, in HD MP3 with no DRM. La description de l’album The Ultimate Singalong Christmas Collection – Double album de The Merry Christmas Players n’est pas disponible actuellement. Commentez cet album et gagnez des cartes de téléchargement gratuit et/ou des Ipods Apple. The description of The Ultimate Singalong Christmas Collection – Double album from The Merry Christmas Players is not yet available. Win iPods and free downloads by posting comments on 121musicblog.